By bridging the communication gap people experience on a daily basis, our translation agency provides added value to the clients' personal and business lives. 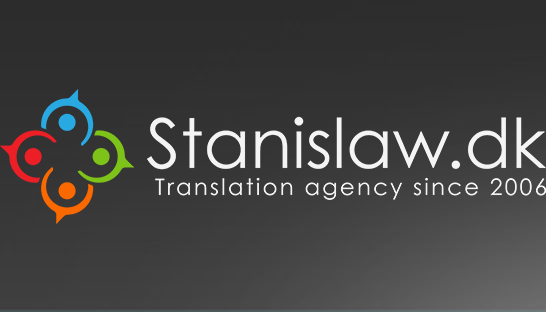 We are proud to say that translators and interpreters at Stanislaw.dk are well educated and highly skilled craftspeople, who provide translation services not only for large companies, but also for small businesses and individual clients. We are a well-rehearsed team of specialists, always ready with professional advice and service. Center for Beskæftigelse, Sprog og Rådhuset - København V.
Multiple translations - i.a. Instruction Manual for LG.